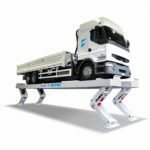 The DFH 6115 platform lift has a capacity of 1.5 tonne and is suited to those seeking equipment that is entirely power assisted. 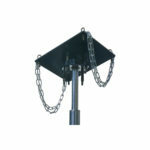 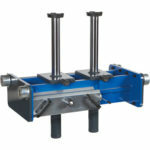 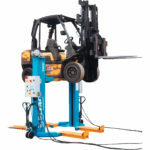 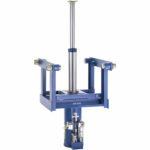 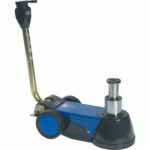 It provides a rapid approach to the load thanks to its pneumatic assistance, then the automatic mechanical raising of the load and rapid descent of the jack, even without a load. 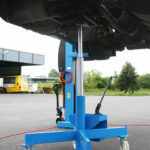 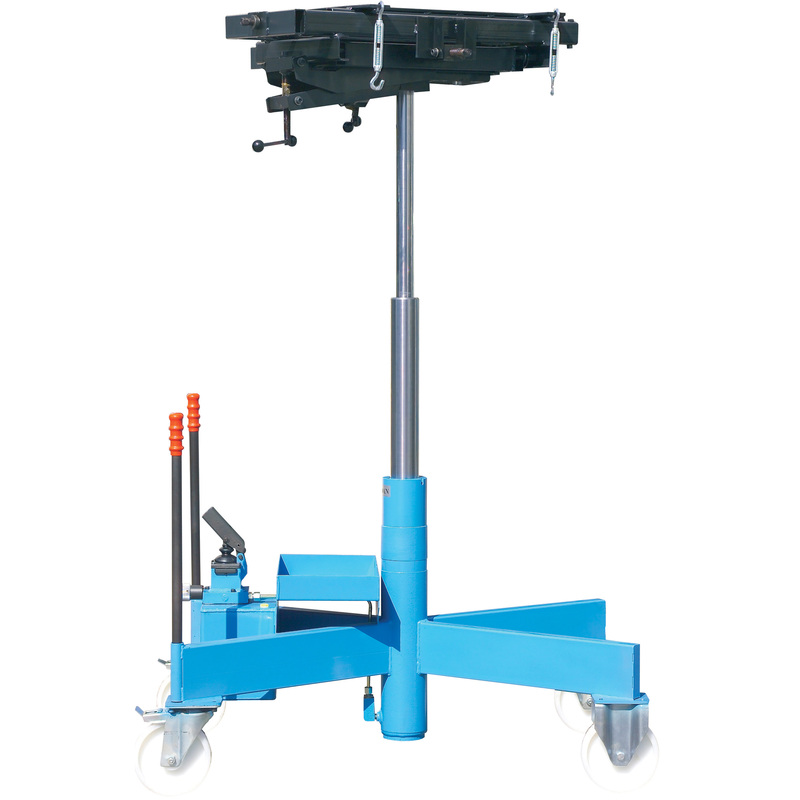 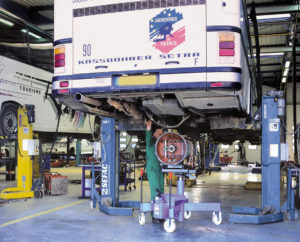 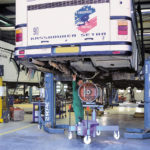 The dimensions of the SEFAC DFH 6115 platform lift, as well as its large diameter wheels makes it an indispensable accessory for users of mobile column lifts. 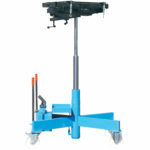 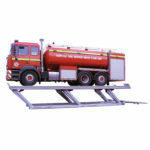 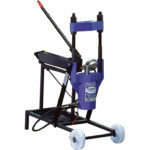 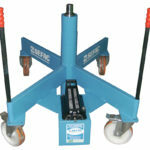 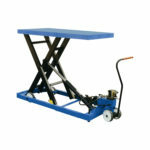 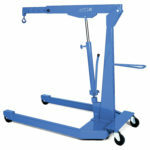 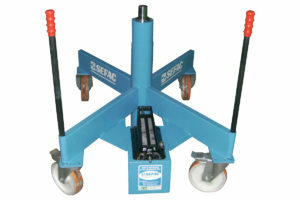 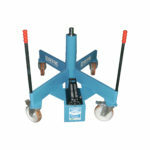 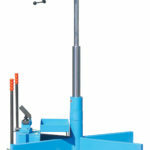 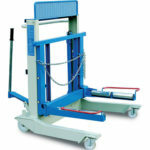 Of the 4 wheels, 2 are steerable and 2 fitted with brakes to immobilise the transmission lift and work in full safety. 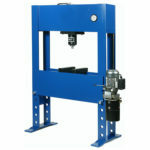 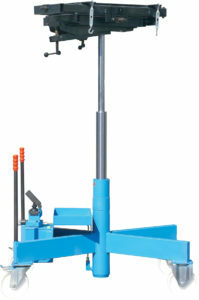 The DFH 6115 is particularly useful when removing or refitting heavy components such as gearboxes. 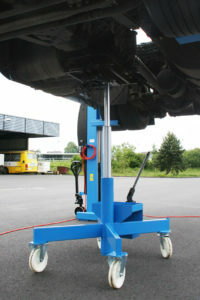 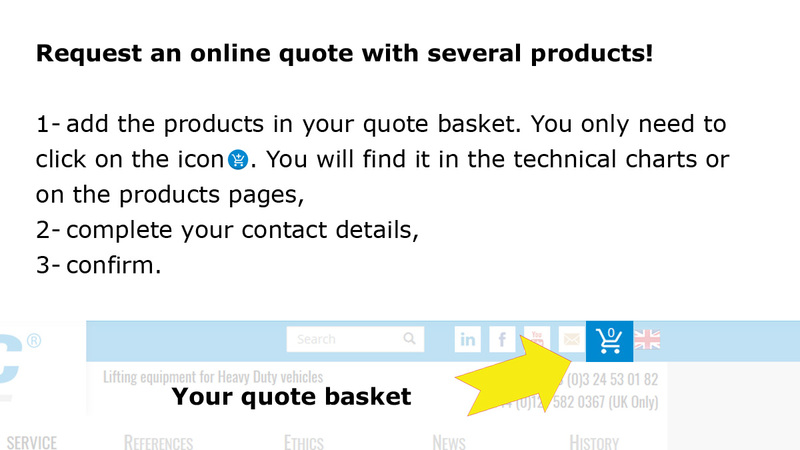 Its platform can be oriented in all directions. 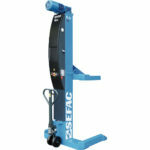 For even greater safety, all SEFAC transmission lifts are fitted with load limiters, safety valves and “Deadman” type lowering valves.